The most versatile race design for all conditions, flat-water, choppy, upwind, downwind and in the surf. 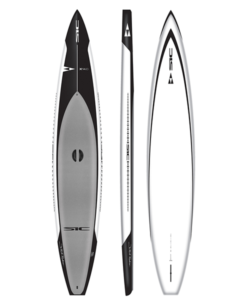 The Starboard All Star is designed to create lift for easier glide, faster speed, and enhanced planning. The new Natural Winner fin aids beach starts, maneuverability in surf and easier buoy turning. 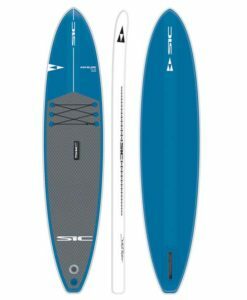 A veresitale board perfect for all conditions, flat-water, choppy, upwind, downwind, and surf. Ridden by elite paddlers competing all over the world.